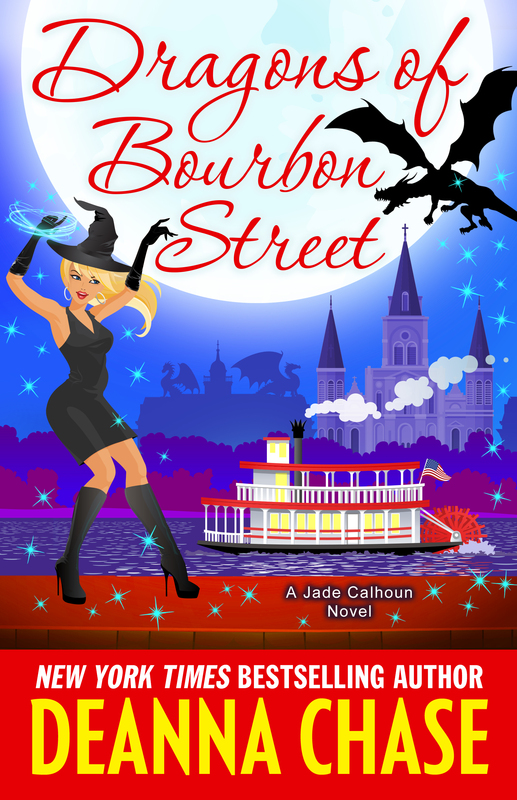 Trouble is brewing in New Orleans, and dragons are coming to Bourbon Street. 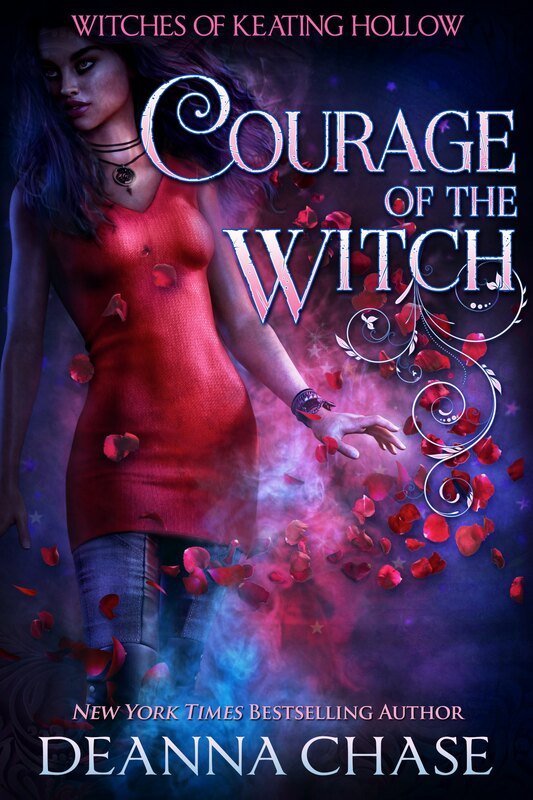 Welcome to Keating Hollow, the village full of love, magic, and spirit. 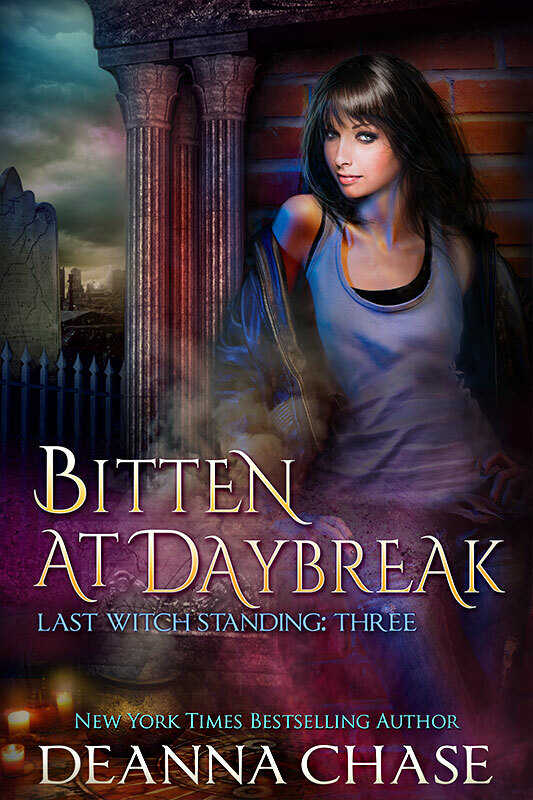 Badass witch Phoebe Kilsen has spent years looking for her brother. Now that she’s found him, her world is turned upside down.